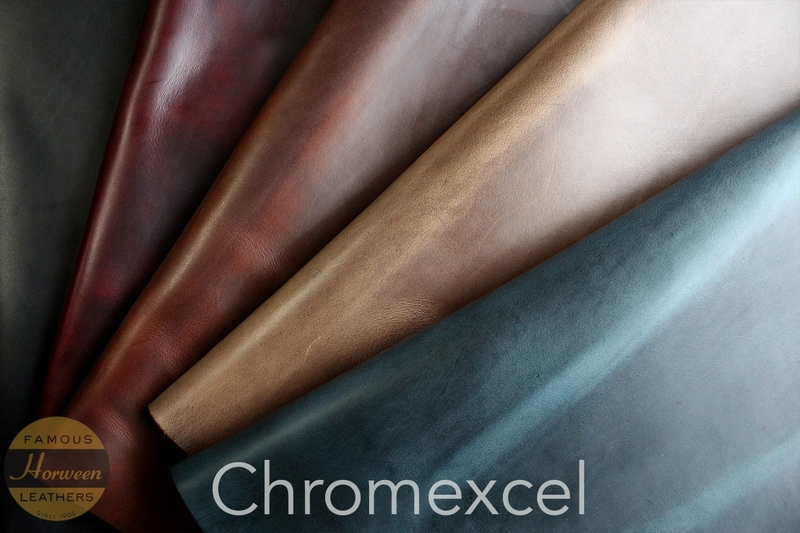 Horween Chromexcel (CMXL) is the original pull-up which is now almost a centenarian. It is produced to an original bark retannage recipe before being hot stuffed with a blend of natural oils and waxes – so yielding the magnificent true aniline hand rubbed finish. The craftsmanship involved and the intricate recipe details have been passed through the different Horween generations and continue to do so to this stay.